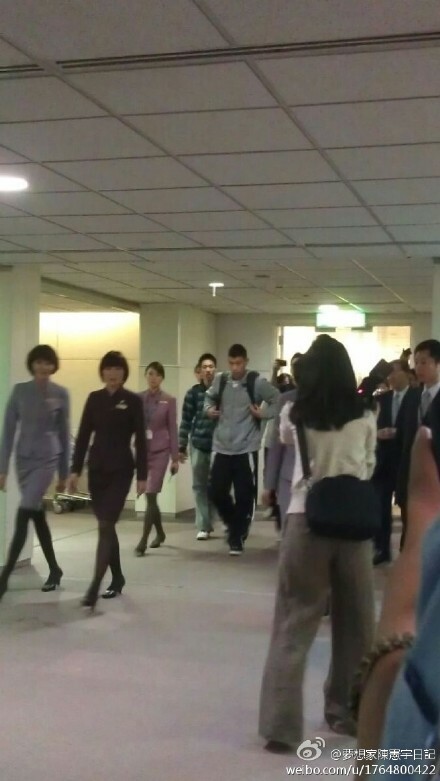 Jeremy Lin had just arrived Taipei this early morning to start his 2012 Taiwan/China Tour. 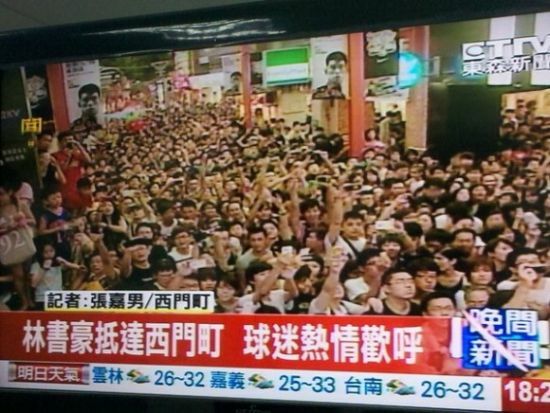 He will be staying in Taiwan for the next 2 to 3 days before departing for China Mainland. 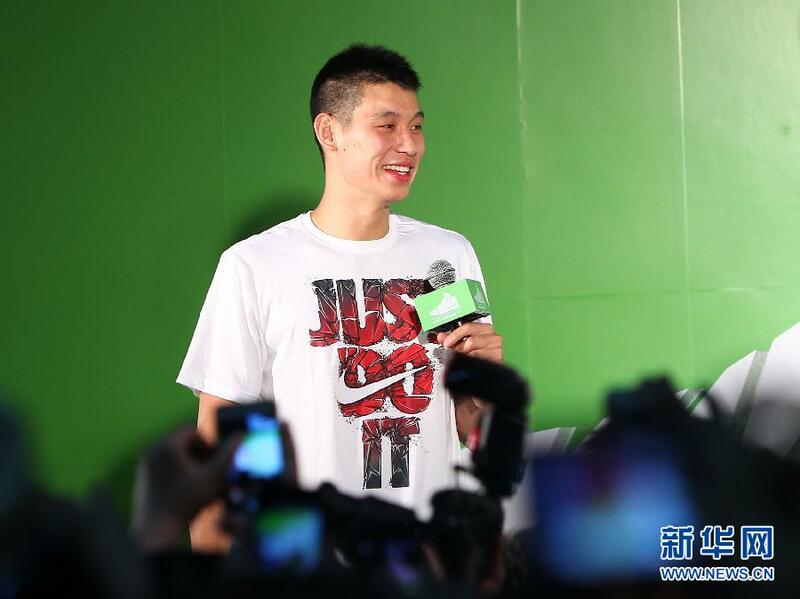 He will stay in China visiting 3 to 4 cities for activities/events for his endorsers Nike and Volvo. He will then hold his basketball clinic in Dongguan from August 19 to 22nd for over 50 some youngsters shortlisted/picked through 8 basketball camps held in the past 3 months in various Chinese cities. He will leave China for Hong Kong on August 25, and he will stay in Hong Kong for 1 to 2 days before flying back to Taiwan. He will hold another basketball clinic for youngsters in Taiwan from August 27 ~ 30. He will then have another 2 activities on September 1 and 2 in Taipei before flying back to USA. So it is going to be a 1-month's stay in this part of the globe. 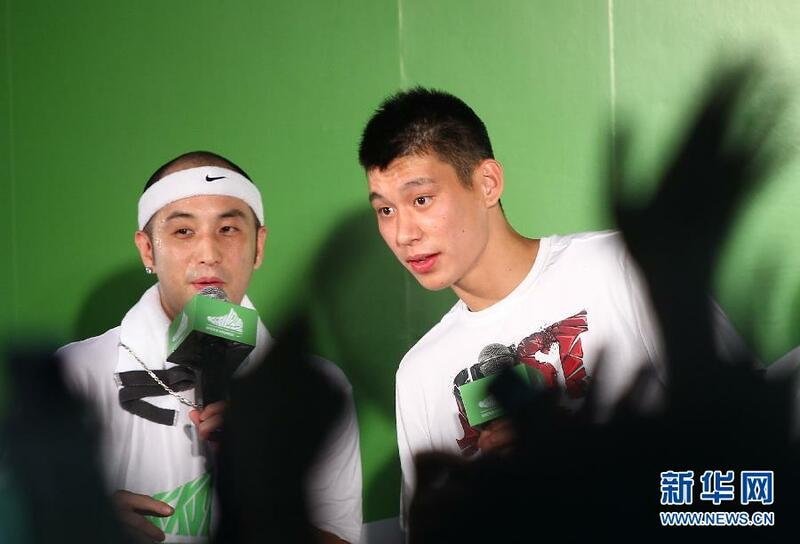 Just stay tuned to YMM and this thread for all updates and photos of Linsanity in Greater China region !!!! 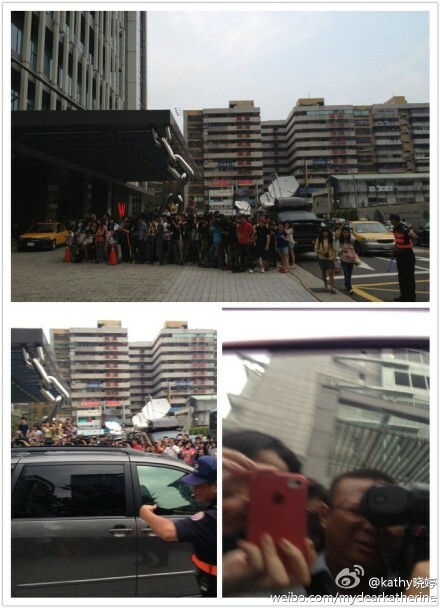 Some photos of Jeremy's arrival in the wee hours of this morning at the Taoyuan International Airport of Taiwan. He took Taiwan's national carrier China Airline CI003 from San Francisco to arrive Taiwan around 5:00 am in the morning. 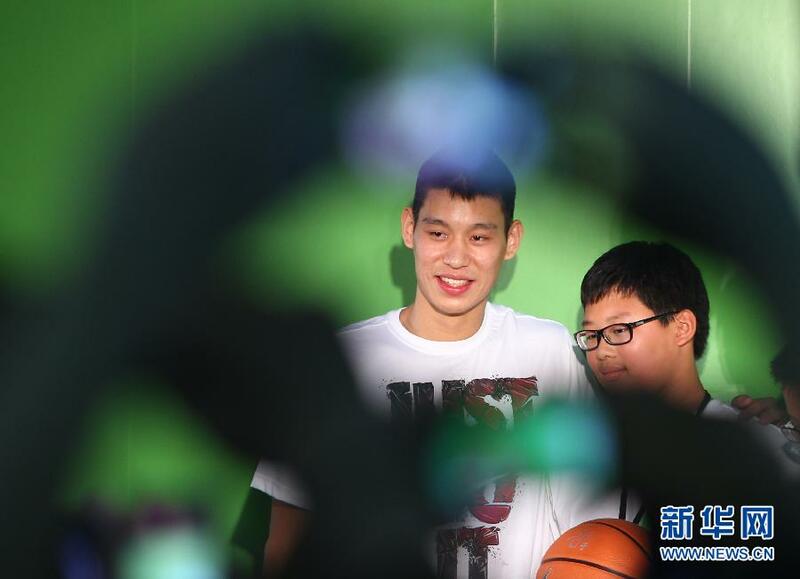 There were hundereds of diehard fans waiting throughout the night at the airport and at his grandma's home in Changhua City. But they were disappointed, as Jeremy and his family + coach left the airport through VIP channel and went directly for his hotel in Taipei and not back to Changhua. But Jeremy was very considerate about his fans' feelings. He specifically taped a short video using his mobile, and asked China Airlines to broadcast it at the airport thanking his fans. 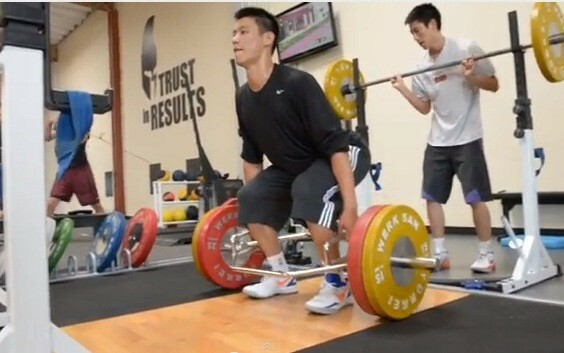 Geeeeeeez, Jeremy Lin is another workaholic just like Big Yao !!! 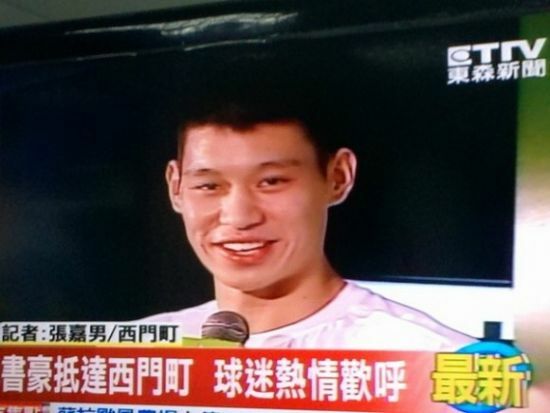 According to the above report from a Taiwan newspaper, after check-in of his hotel at 06:30 am in the morning, without sufficient time to get over his jet lag, Jeremy and his coach sneaked out of his hotel at 10:00 am and went to Nan Shan Secondary School for a 90-minutes work-out/shooting practice. 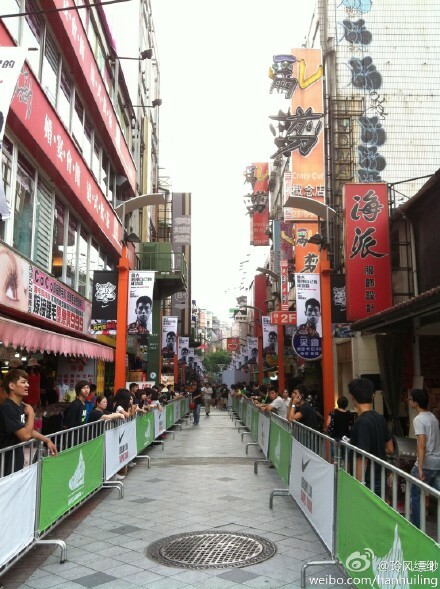 And tonight at 18:30 pm, Jeremy will be at one of Nike's flagship stores at Ximending to launch his new shoes, and then at 19:30 pm , he will go to the Cinema Park of Ximending, a very popular landmark in Taipei for the general public and youth to conduct leisure activities, for the Nike Summer Nights activities; he will coach/play some street basketball, and greet his fans there. Had dug out MORE about what Jeremy is up to in Hong Kong and Taiwan towards the end of this month. He will be in Hong Kong for just 1 major activity, not for his commercial endorsers: Nike or Volvo or Cathay Financial Group. It is a religious activity. Jeremy will be the main attraction at a testimonial sharing session: The Story Behind Linsanity 林旋风： 生命灌篮 on August 26 at the Asia World Expo, a major exhibition/conference hall for Hong Kong that can accommodate upto 8000 audience. Then he will fly back to Taiwan. 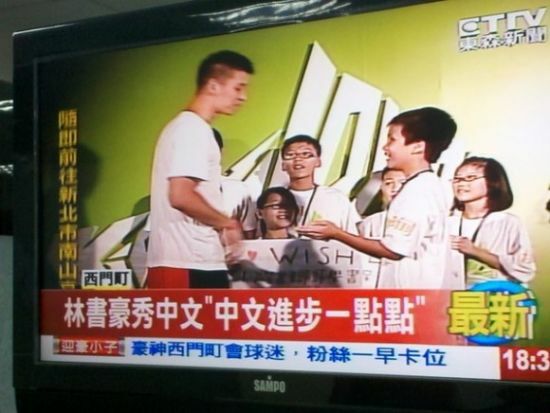 From August 27 to 30, it will be his basketball camp/clinic sponsored by Cathay Financial Group. September 1 will be dedicated to a Volvo promotion activity. September 2 will be the re-run of the Testimonial Sharing session The Story Behind Linsanity 林旋风： 生命灌篮 in Taiwan at probably Taipei Dome (still under arrangement and to be reconfirmed) that could accommodate upto 15,000 audience. 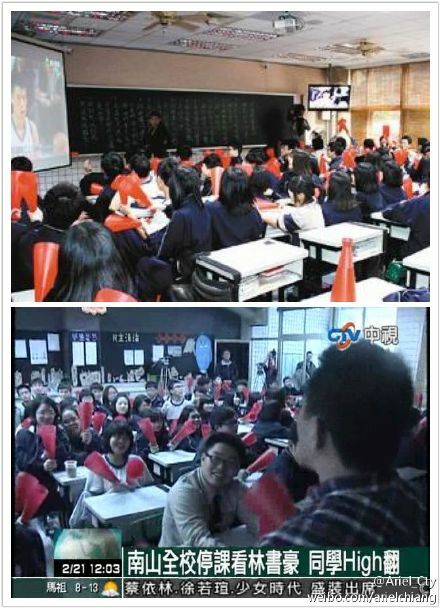 Geeeeeez, it turned out his training at Nan Shan Secondary lasted 4 hours instead of 90 minutes. He even had to bring in take-away food from the famous Din Tai Fung (Steamed dumplings, hamburger, lemon jelly) for his lunch. Here is a photo of Jeremy and his brother Joseph working out in the gym of Nan Shan Secondary School. 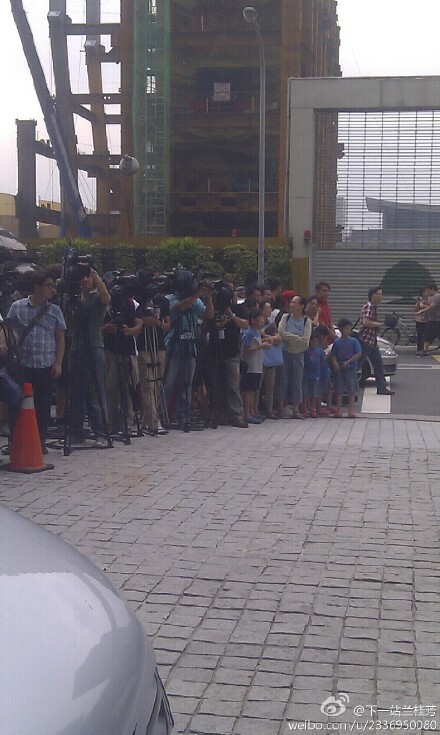 And today, it's Linsanity in Taipei. The whole Nan Shan Secondary School suspended classes during Jeremy's practice at the school with their students watching Jeremy practice within their classrooms. 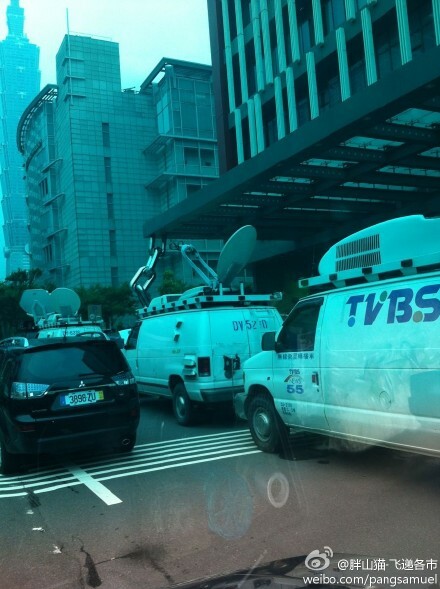 TV crew cars are waiting outside the hotel that he stays ~ W Hotel, a 5-star hotel of the Starwood Hotel chain. 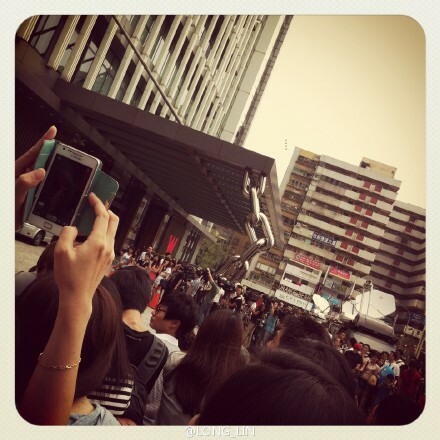 And hundreds of fans are waiting patiently there outside of the entrance, that Jeremy has to sneak in and out from the underground parking lot. 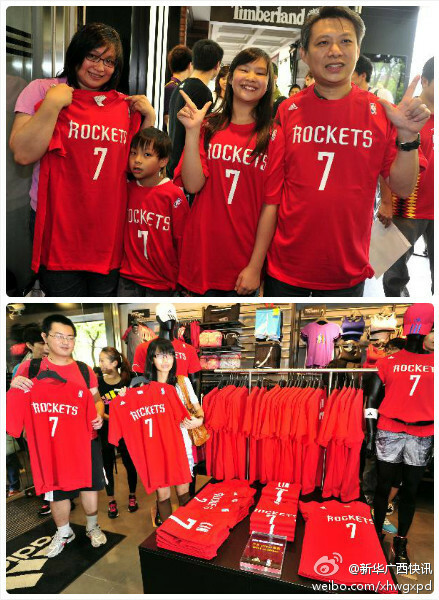 The first 200 Authenic NBA Houston Rockets #7 jersey (from Adidas) is open for sales in Taipei today. 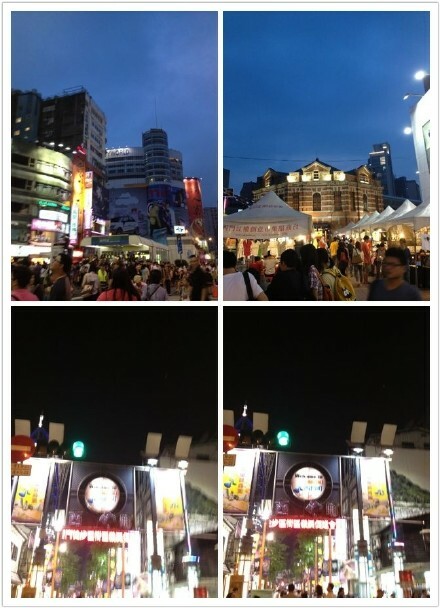 And around Cinema Park of Ximending, fans had already gathered and waited for hours for Jeremy to show up at 21:30 pm for the Nike Summer Nights. 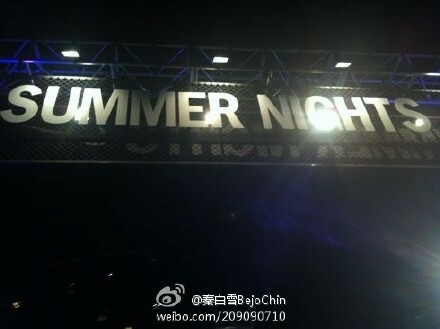 Jet Chang Tsung-Hsien will also show up and will have one-on-one against Jeremy in tonight's Nike Summer Nights. Looks like the photo of the weight-lifting in one of the previous posts were not taken in today's training session in Nan Shan Secondary School. Almost fooled and tricked by sina.com. Here are some more photos of the 4-hour training session in the secondary school. 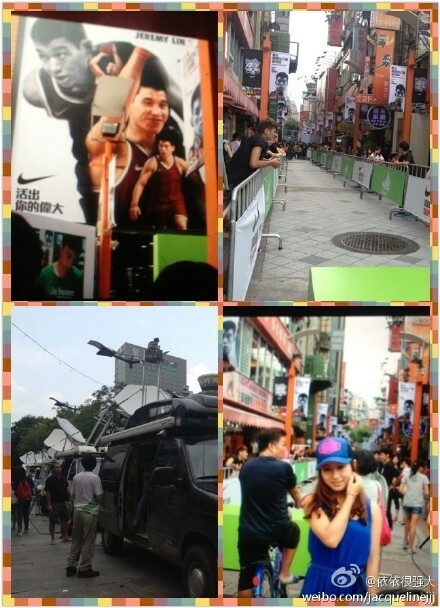 Some photos of Jeremy Lin at Nike Summer Nights at Cinema Park of Ximending to night. 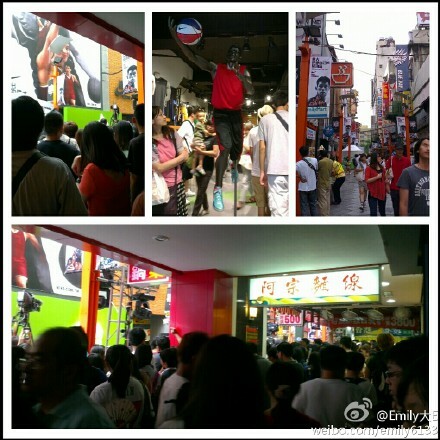 He was first at a Nike flagship store in Ximending to launch his Hyperdunk signature shoes. 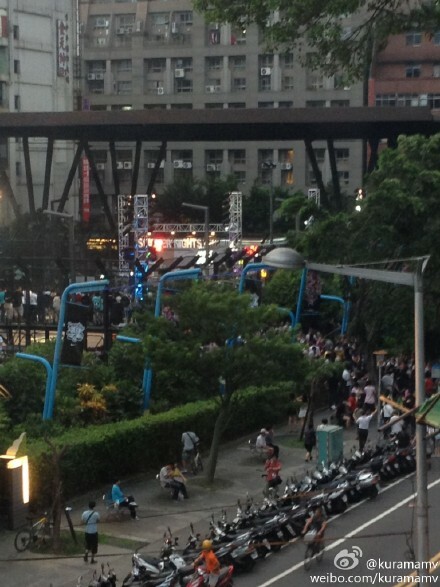 Then he went to Cinema Park to greet thousands of his fans; he coached some young players, and also demonstrated some street basketball. The Mayor of Taipei City, Hau Lung-bin was also there to present Jeremy with a souvenir. Mayor Hau said he and his daughters are huge Linsanity fans. That's super crazy. 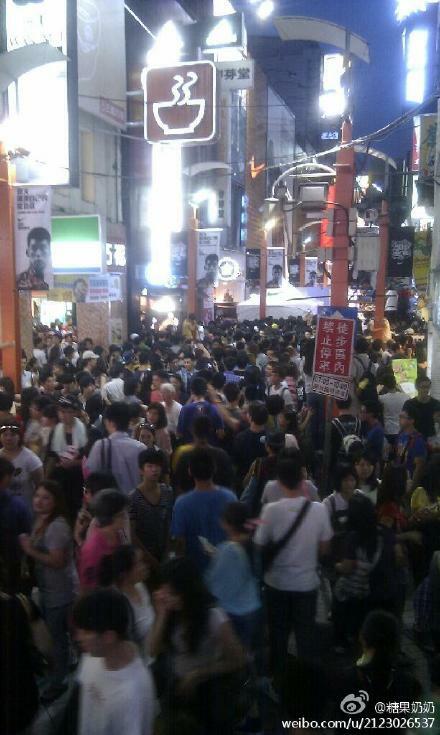 I knew he would be huge in Taiwan, but not this big. The Linsanity is out of this world! Video of his streetball basketball coverage.